This bronze patent boot with silver buckle strap has the wow factor. 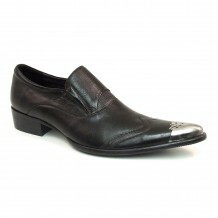 It has a silver metal toe cap and is a zip-up boot. 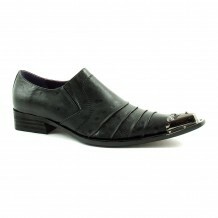 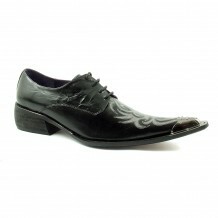 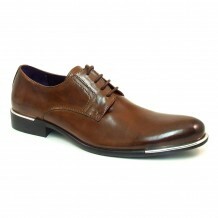 It will jazz up your outfit and show your individuality. 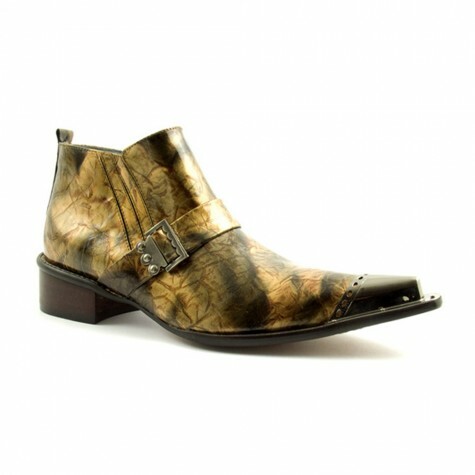 Be the first to review “Roth Bronze Patent Buckle Boot” Click here to cancel reply.